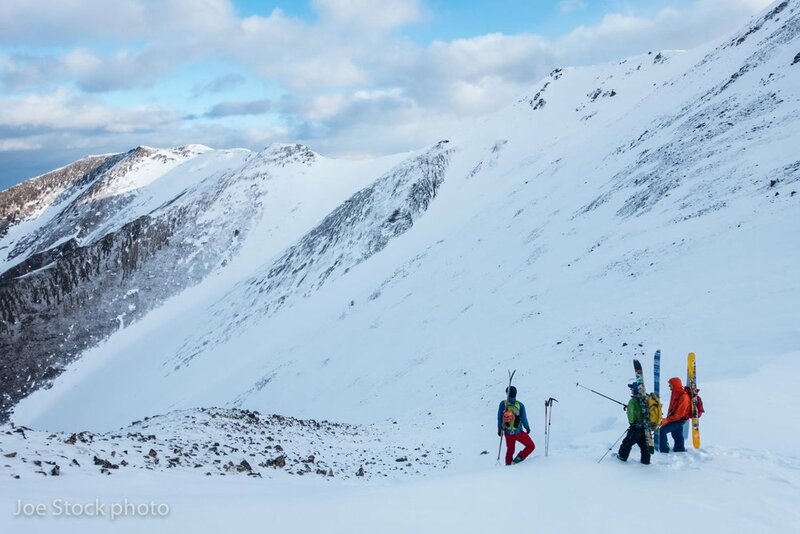 The Level 1 avalanche course is your foundation for winter backcountry travel. This 24-hour course is geared toward advanced skiers and riders who want to start exploring the snowy mountains. 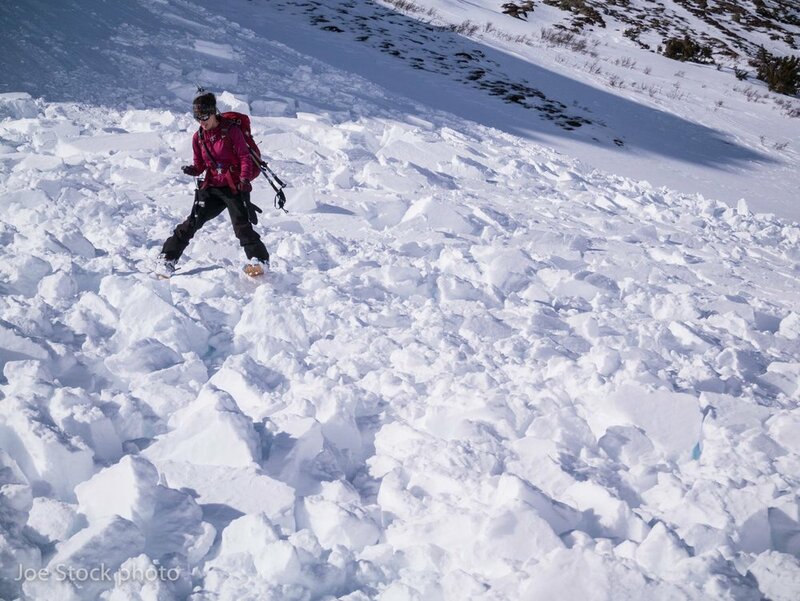 Along with the Avalanche Rescue course, the Level 1 will provide you with an introduction to avalanche hazard assessment, tools to make go/no go decisions, rescue and how to travel in avalanche terrain. Advanced downhill ability. You must be able to ski or splitboard black diamond resort runs without falling. Ability to use your backcountry gear including your bindings and skins. Fitness for two consecutive full days in the mountains, skinning up about 2-3,000 vertical feet each day. Be prepared to remain outside all day in cold and foul weather. Wilderness First Aid course recommended. Watch Rescue at Cherry Bowl. Read Avalanche Essentials by Bruce Tremper. Review the Backcountry Access rescue videos. 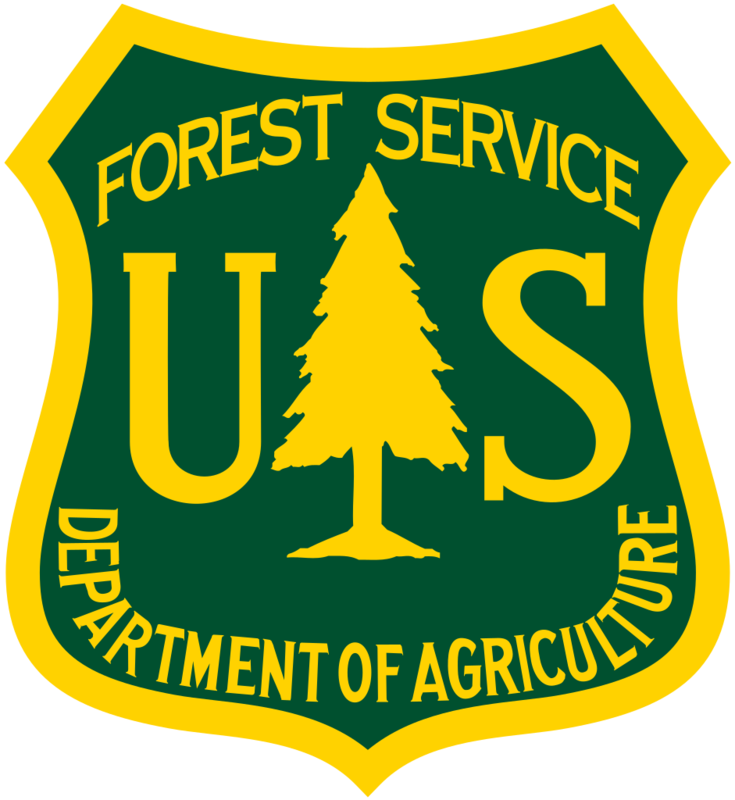 Read the cnfaic.org Turnagain Pass advisory daily during the weeks before the course. Practice with your field gear so you're ready. This is not a backcountry riding course. Wednesday 6-9pm, classroom session at Alaska Rock Gym. Thursday 6-9pm, classroom session at Alaska Rock Gym. Saturday 8am-5pm, morning meeting and field session, plan A: Turnagain Pass, plan B: Hatcher Pass or other Anchorage area. Sunday 8am-5pm, morning meeting and field session, plan A: Turnagain Pass, plan B: Hatcher Pass or other Anchorage area. 24 hours of professional instruction. 8 hours of indoor lecture. 16 hours of field instruction. Transportation to and from the trailhead. 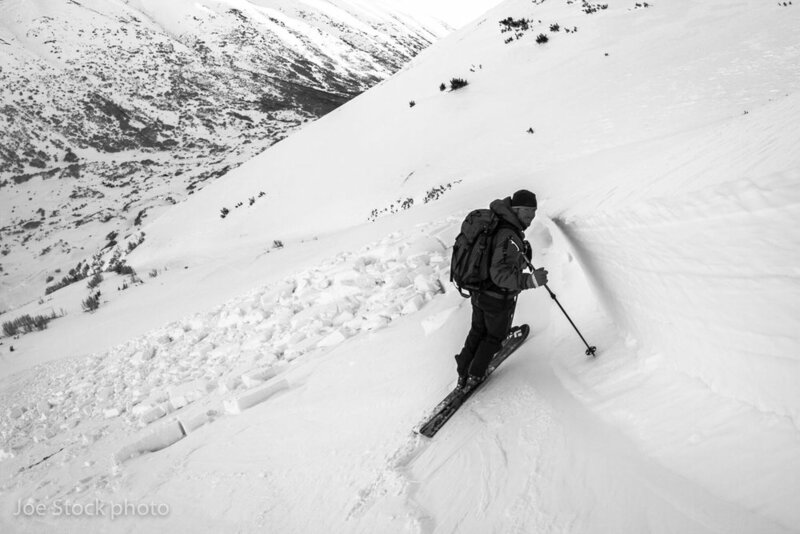 Avalanche Essentials, by Bruce Tremper. Personal gear and avalanche rescue gear. See Avalanche Course Gear List. Rescue and trip insurance (recommended). See Reservation, Cancellation and Insurance Policy for details. Contact the lead instructor with any questions.